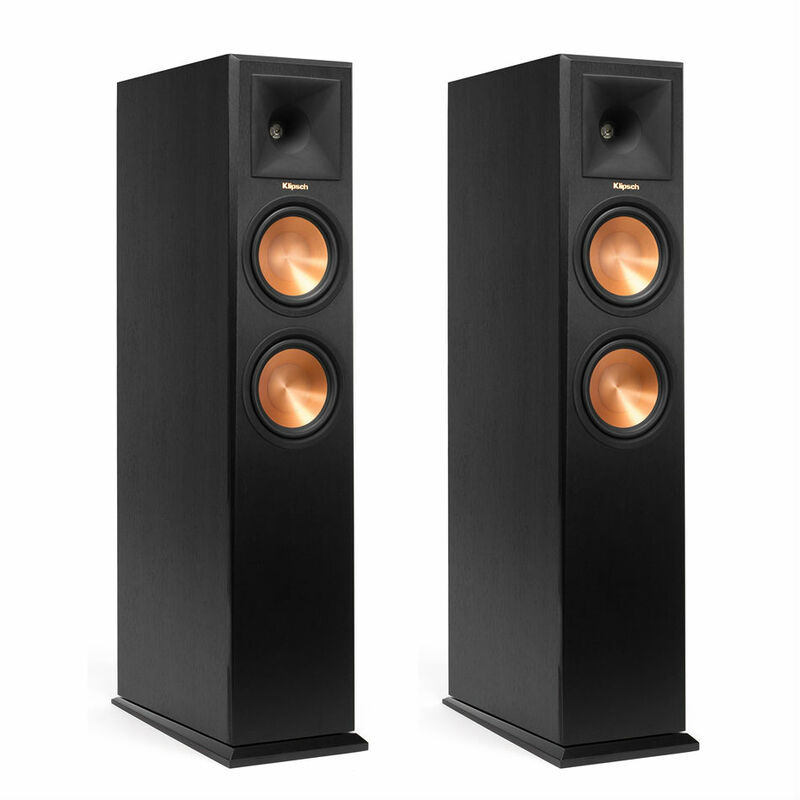 The middle-of-the-road option in Klipsch’s Reference Premiere line, the 260F is surprisingly capable at filling even a large room with the hi-fidelity, cinematic quality sound Klipsch is known for. 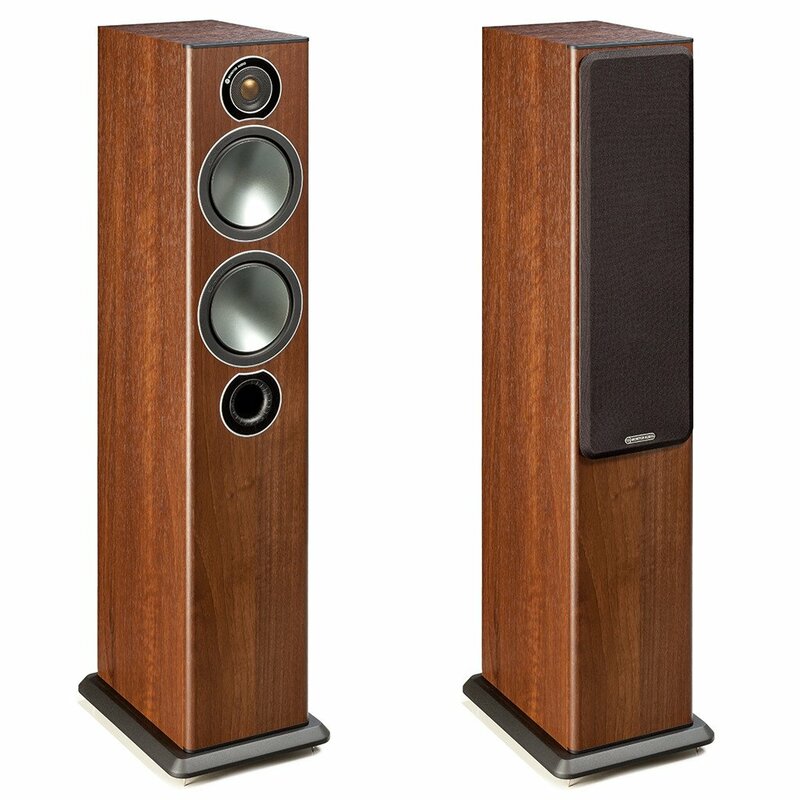 A staple of Klipsch’s most popular home-cinema series, the 260F is a powerful speaker capable of filling mid-size to large home-cinema rooms. 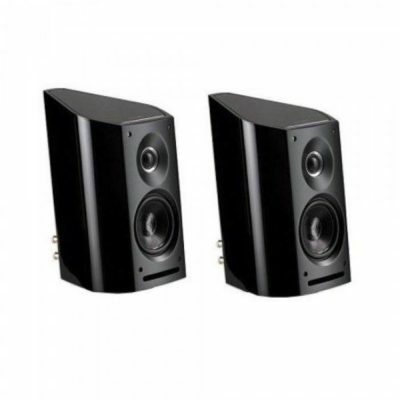 As with all of Klipsch’s products, the 280F displays a remarkable sensitivity (energy efficiency) that allows you to receive the powerful sound of this speaker, while employing a low-power amplifier. 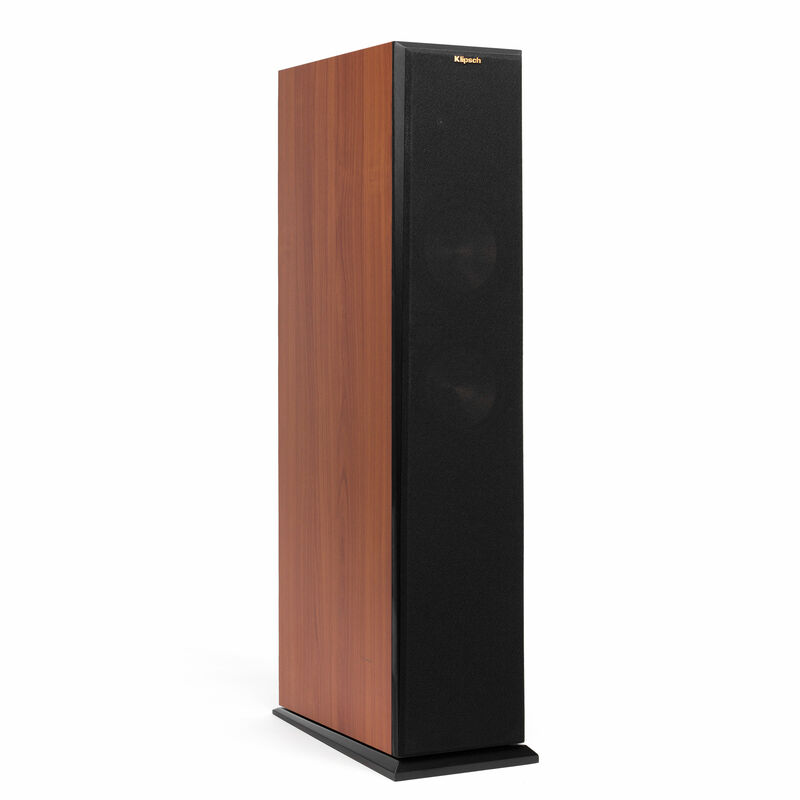 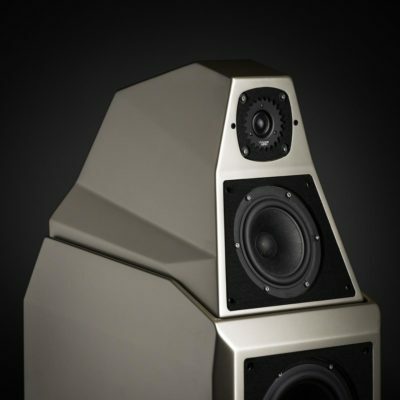 The 260F’s wide dynamic range and flat frequency response make it the ideal choice for nearly all users. 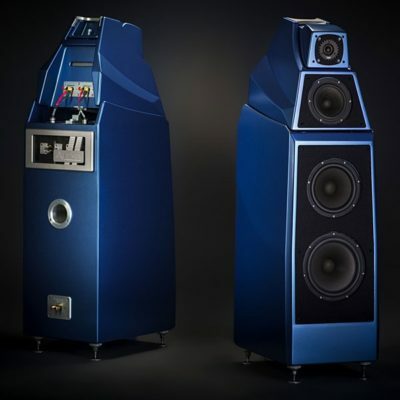 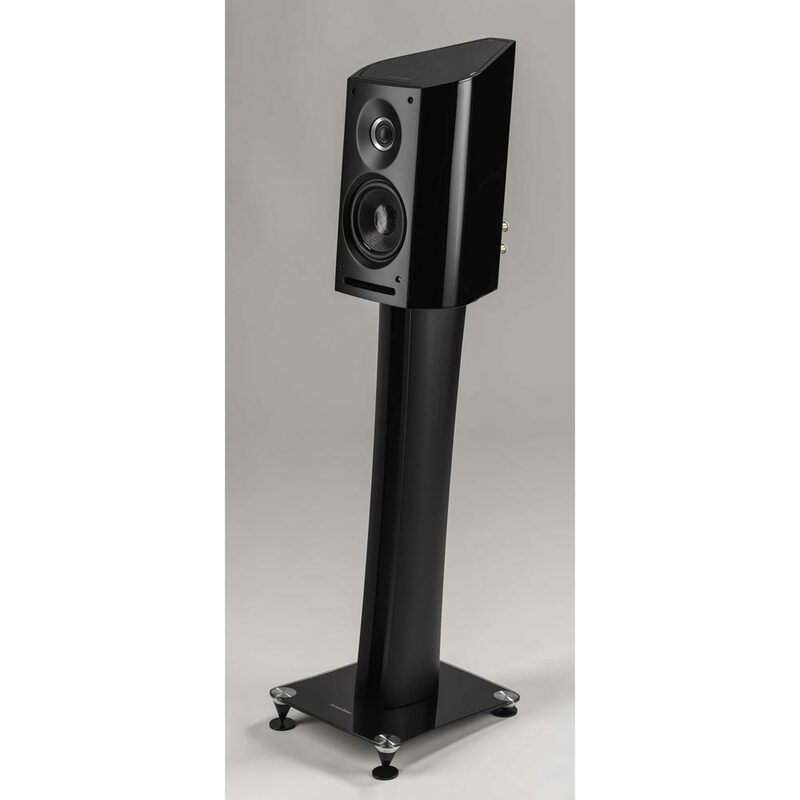 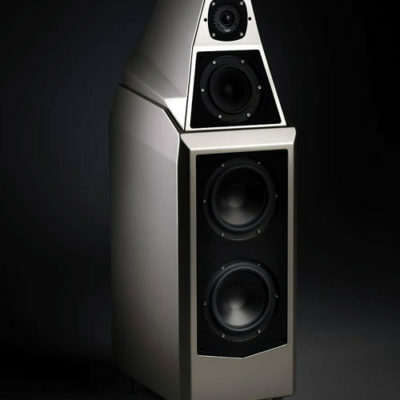 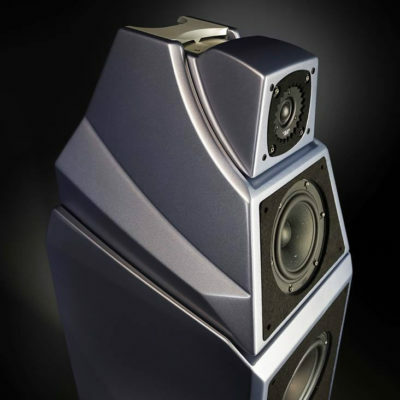 An excellent choice for stereo listening or creating a home-cinema system.